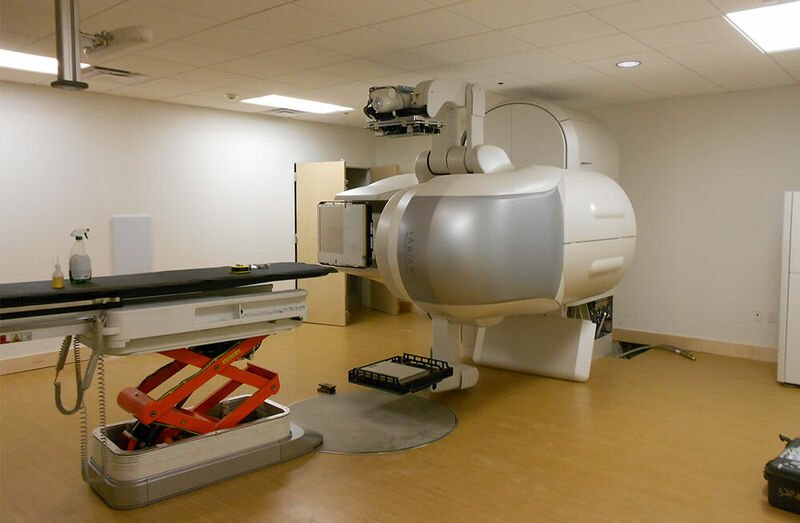 The existing 20,000 GSF single-story building was designed as a state-of-the-art facility for radiation oncology. The design of the new building reflects the progressive services provided by 21st Century Oncology, using a large expanse of glass to greet patients with natural light, and a warm blend of natural colors and landscaping. 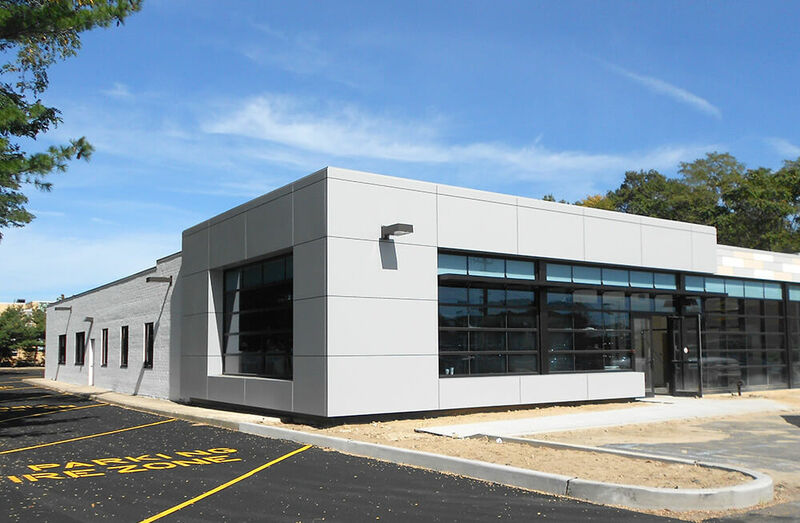 The program includes a 7,000 SF radiation suite, concrete encased Linear Accelerator and Vault, 5,000 SF of medical offices and 8,000 SF of future medical expansion.